We’re making imaginary lunch groups. Whose table do you want to sit at? 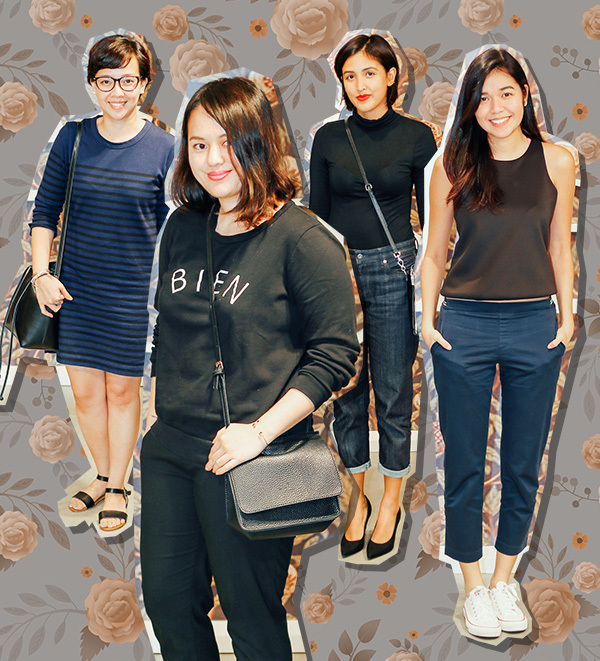 Last Thursday found us at SM Makati for Sfera’s Fall/Winter 2015 collection presentation. With a few sweets and some treats, the gathering was intimate yet festive. Not to miss was the tote especially made for the event in collaboration with fashion illustrator Soleil Ignacio that immediately made us want to fill it up with our own purchases. 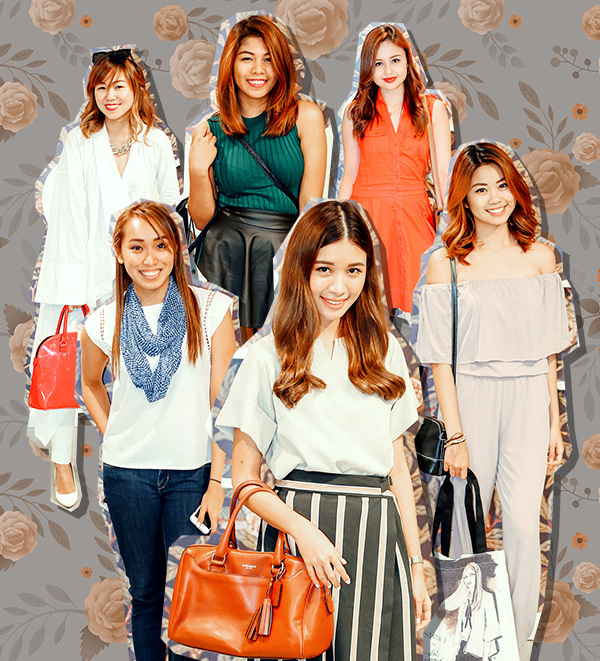 We scoured the store and found a ton of affordable buys. What an easy way to wear the fall trends! The collection itself was a mix of the two trends—romantic Victorian and seventies Bohemian. Think: fringe, denim, velveteen, and pussybows. 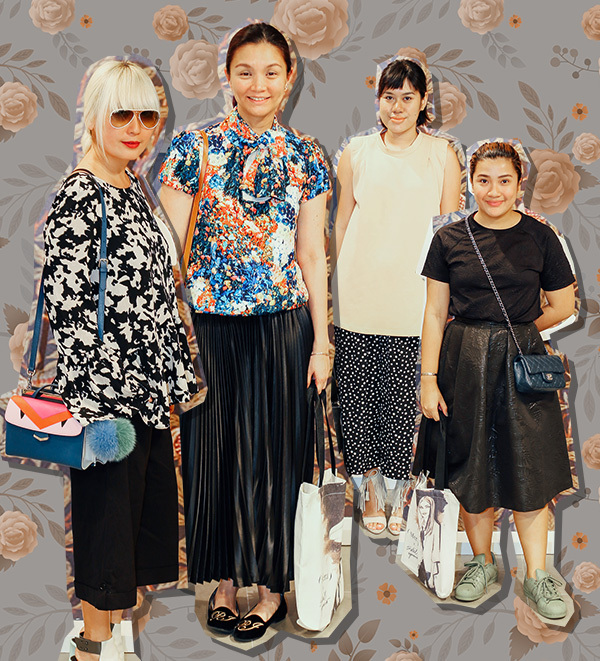 Co-ords in textured grey fabric and heavily printed florals were among the standout looks. 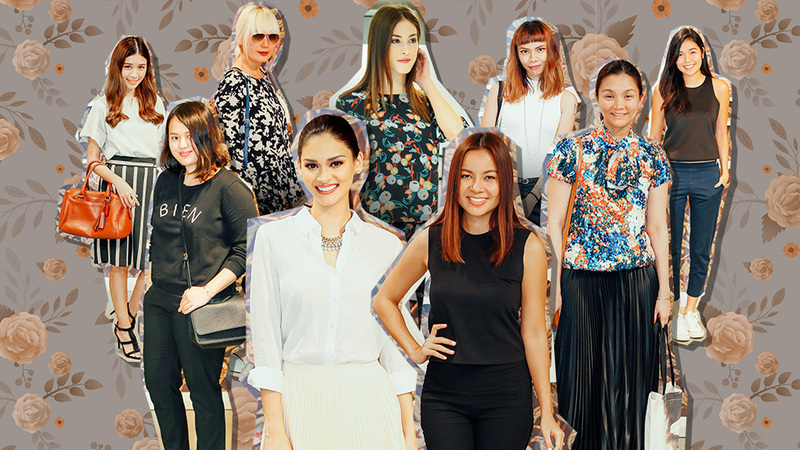 But in any chic event like this, the pieces in the racks aren't the only ones that catch a fashion girl's eye. You naturally wonder who the guests are and what they're wearing. Curious to see the stylish attendees? See the imaginary cliques we’ve come up with below. Who would you like to shop with? Click the gallery to see the collection. 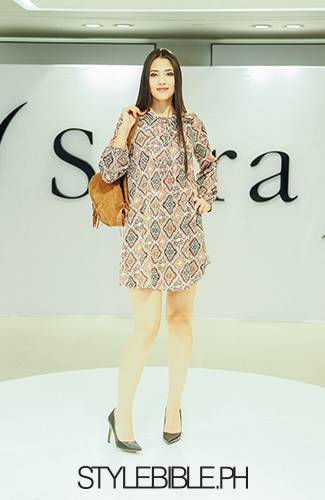 Sfera is located in 2/F SM Makati. 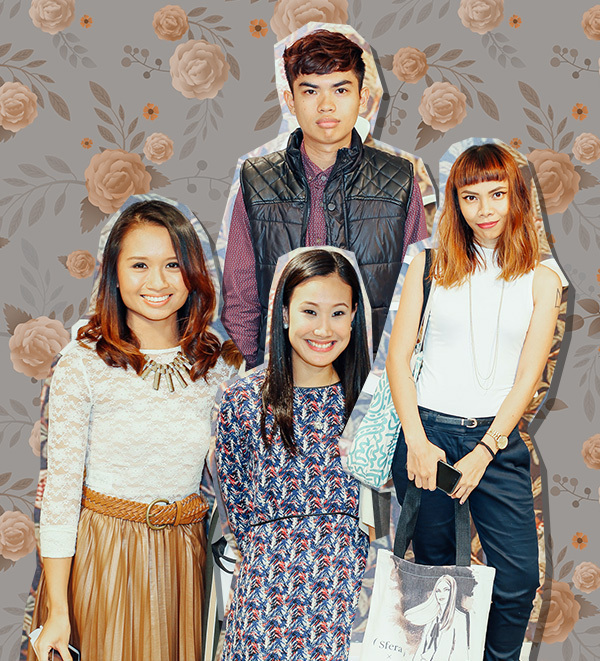 Check out their Facebook page and follow @sferaph on Instagram to get more event and promotion updates from Sfera.